Looking to cover lost ground in the car market, auto major Tata Motors unveiled two new models, which it plans to start selling in the second half of the year. 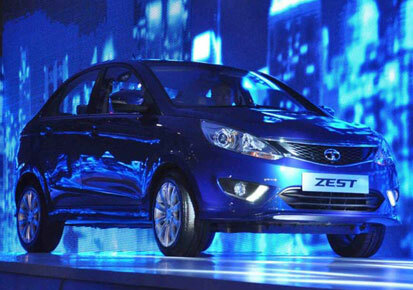 The cars – Zest, a compact sedan, and Bolt hatchback, will be powered by the company’s new Revotron engine series. These two new products are based on the company’s enhanced X1 platform, on which the existing Vista and Manza models are built.